Pearl Musical Instruments was founded in 1946 in post-World War II Japan by Katsumi Yanagisawa. 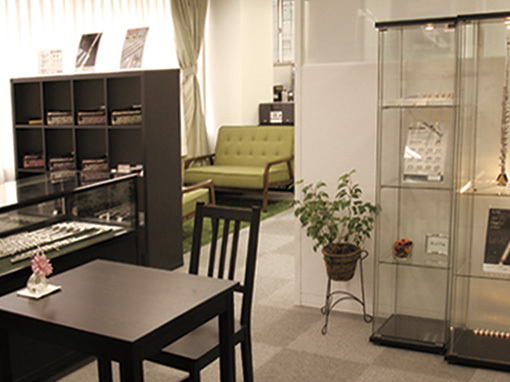 The company got its start in Tokyo by making music stands and accessories. 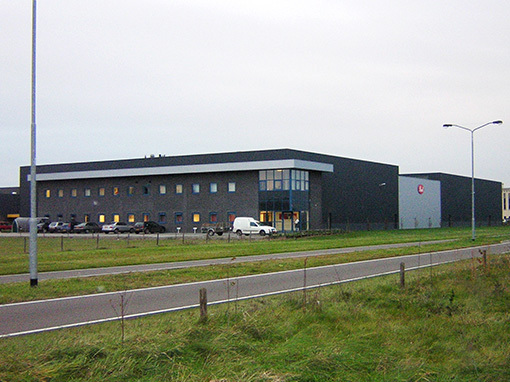 With the global emergence of musical instrument markets, the company enjoyed rapid growth, and continued to expand its manufacturing capability and company size. 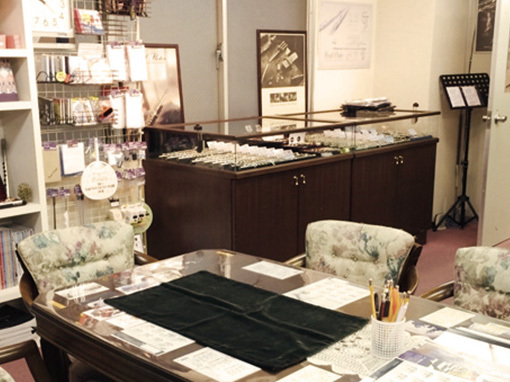 In 1968, to respond to the growing demand for fine flutes, Pearl established its first flute factory in Chiba, Japan, to produce handmade flutes. Although the mechanical design of the modern flute has been established for many years, the craftsmen at Pearl believed that the mechanism could become more elegant and innovative. In 1972, Pearl Flutes introduced the first ground breaking “One-Piece Core-Bar”, and soon after, Pearl’s unique “Pinless mechanism”- the first significant refinement of the Boehm flute mechanism in more than 100 years. 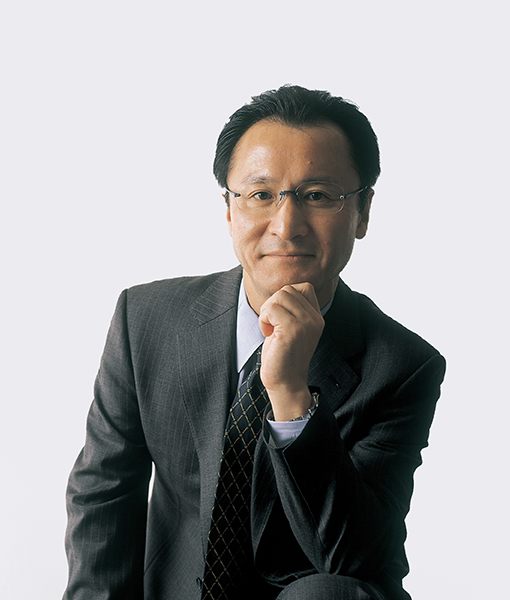 Pearl developed a global growth strategy under the direction of Katsumi’s eldest son Mitsuo. 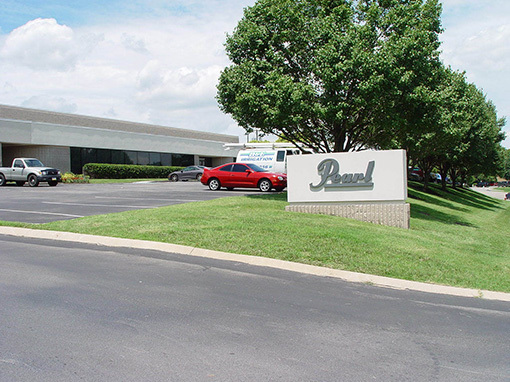 Mitsuo Yanagisawa formed Pearl’s export division in 1957, designed to delivered the finest instrument and of the best global service to the players throughout the world. Pearl became the model many other companies followed. 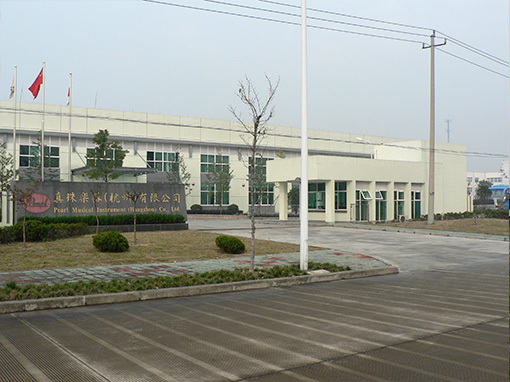 In 1985, Pearl opened a second flute factory in Taiwan with the mission to deliver the finest quality flutes at more affordable prices and to expand the product lineup to include student and step up model flutes. Pearl Flutes has grown from a very humble beginning that included countless hours dedicated to the perfection of flute making. Today Pearl Flutes is a global brand and the choice of many of the world’s finest artists. Pearl’s tradition of innovation and outstanding service are the driving factors that propel the company forward to produce the finest instrument for every player. 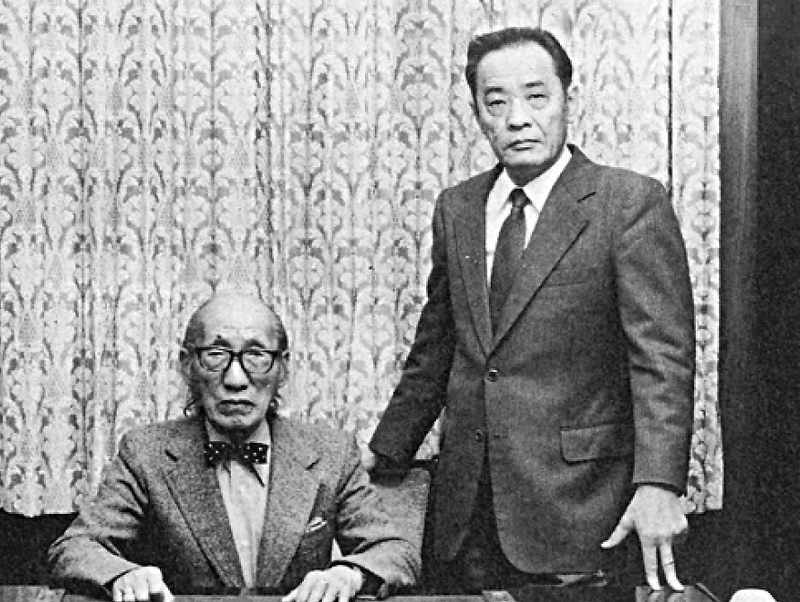 Katsumi’s eldest son Mitsuo formed an export division to meet international demand. NC-96, NS-97, SS-98, SS-100 series production started. Production of PF-995, PF-885, PF-771, PF-651, PF-531, PF-511 series started. Masakatsu the 3rd Generation of Yanagisawa family became CEO. Taiwan-made 505 series, First Pointed arms for student flute, created. First flute made of premium Ag997 Silver created.